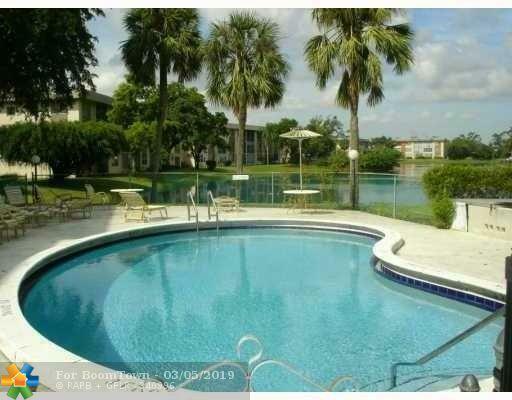 Super Spacious Lakefront Unit in the Gated Complex of Lakeview North. 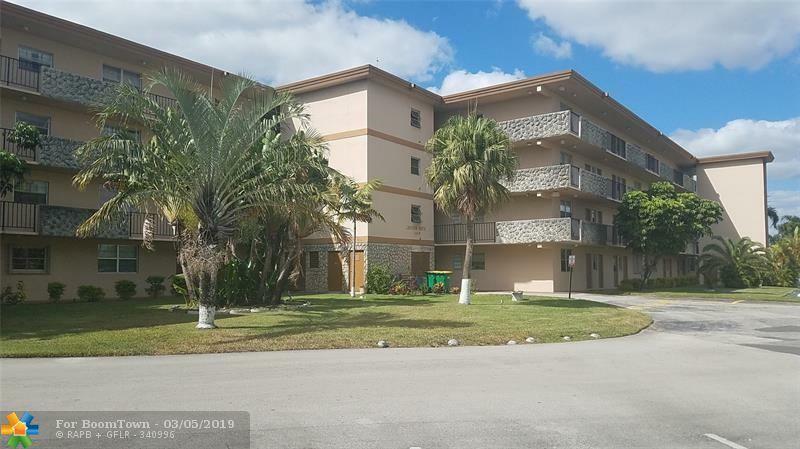 Central Location in the heart of Plantation. 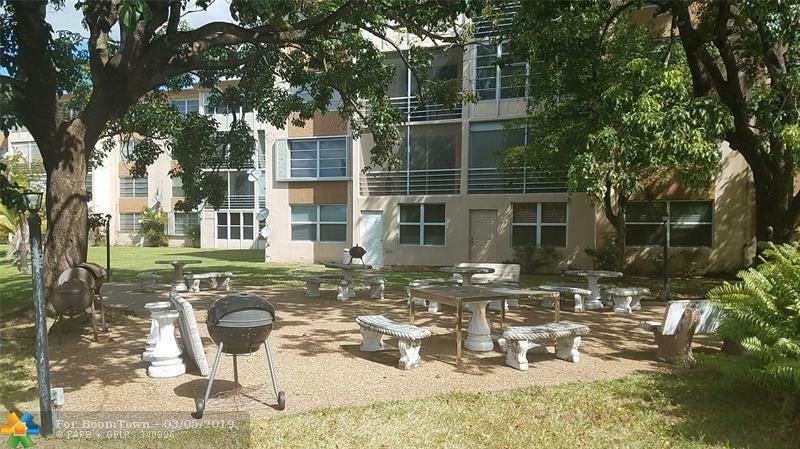 2 Bedroom, 2 Bathroom unit with 1060 sq-ft! 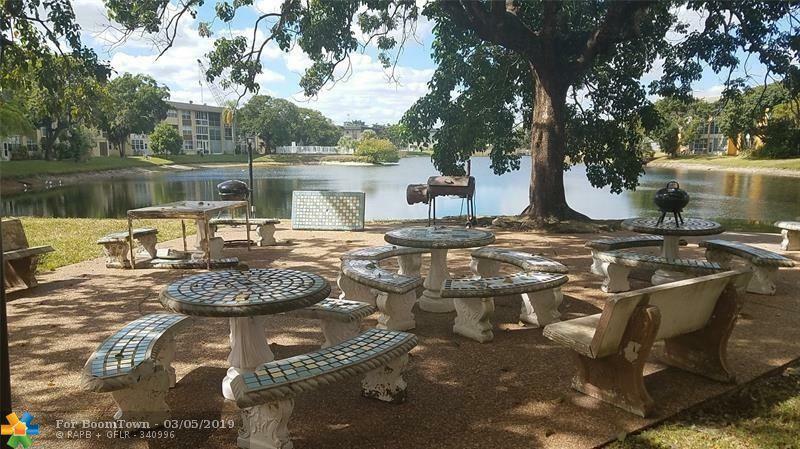 Amenities include a sparkling lakefront pool, and lakefront bbq picnic area. First Time Buyers, complete HomePath Ready Buyer homeownership course & earn closing cost assistance. This is a Fannie Mae Homepath Property!